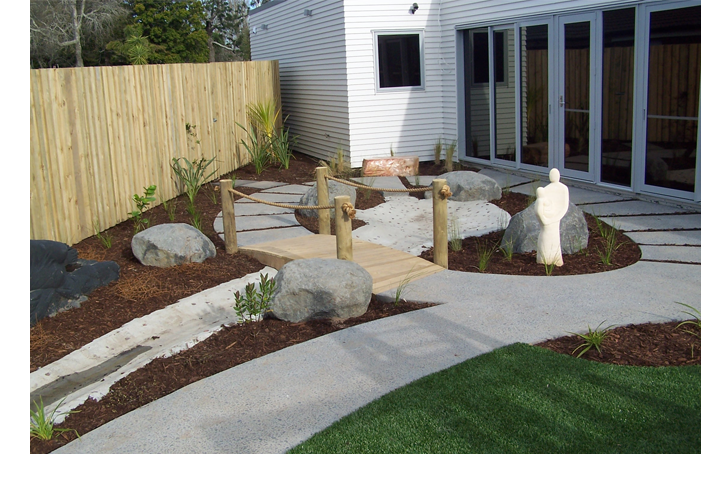 AJ's Landscaping Ltd is an owner operated business providing specialised landscaping solutions. 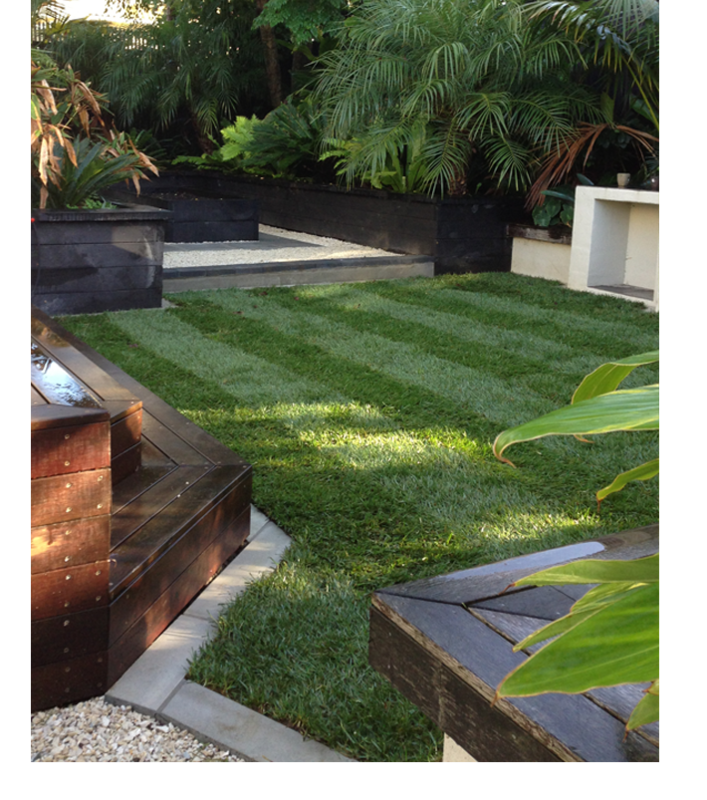 With 12 years experience in the industry, we are your solution for a complete garden project. 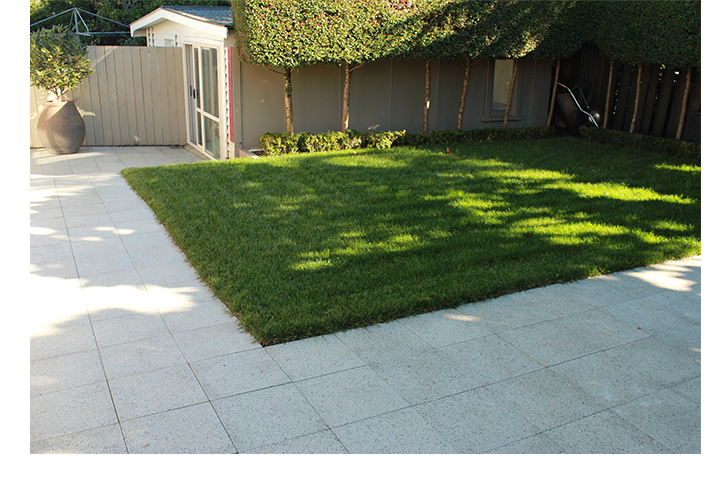 Our team is a tightly knit unit and strive to impress the customer with fantastic landscaping. AJ's is known for their creativity and will ensure your ideas come to life. We have been influenced by many styles over the years and are comfortable providing you with some fresh ideas that will suit your needs. AJ's Landscaping value customer service above all and work tirelessly to ensure work is completed flawlessly and on time. A new landscape involves a clean slate, so whether we are to remove the existing garden or work with a new home development, we can provide the necessary services. You don't have to live with a neglected garden or put yourself through the effort of garden upkeep. Our regular garden maintenance will rejuvenate your home and garden giving a fresh look, and we will remove all the waste. AJ's can complete all aspects of your landscape makeover. We follow up with a comprehensive, regular garden maintenance service if needed, so you don't have to!